The overall office vacancy in the Gold Coast strata office market has reached a seven year low of 14.8 per cent thanks to improved economic sentiment, the continuing low interest rate environment and increased capital values, according to Ray White Commercial research. Vanessa Rader, Head of Research for Ray White Commercial, said the Gold Coast strata office market has also benefitted from the improved market sentiment witnessed across the various property markets during the past year. “Increased investment by both local and off shore developers highlights the long term confidence in the region which has flowed through to improved office results,” Ms Rader said in the Between the Lines, Gold Coast Strata Office Report August 2015. 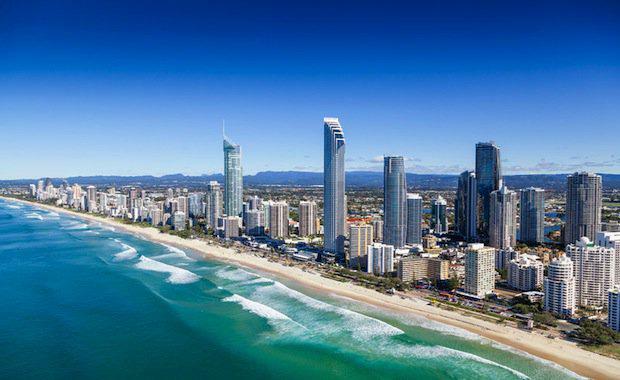 Ms Rader said the vacancy position of the Gold Coast has been steadily improving over the past few years after the total market result peaked at 23.3 per cent in July 2010, falling to its current low of 14.8 per cent in July 2015. “Some markets have fared better than others, with the best performer this period being Broadbeach which recorded vacancies of just 4.2 per cent,” she said. “Varsity Lakes/Robina experienced a dramatic drop in vacancies from 28.7 per cent during January 2010 to its current low of 8.6 per cent. This market, however, is home to modern accommodation which is in greater demand compared to the secondary accommodation in much of the Gold Coast. Ray White Commercial Gold Coast Team Leader Steven King said the first half of 2015 has resulted in some strong improvement in capital values with all markets showing some upward momentum as the local economic indicators recover. “Current average values have shown some rebound to $3,450 per sqm after dipping to the low of $2,640 per sqm in 2012; though this is still well behind the highs achieved pre GFC which averaged $5,390 per sqm,” he said. Ray White Commercial Gold Coast office leasing specialist Renee Hughes said reducing incentives was having a positive influence on effective rents. “Face rents remain steady while A grade incentives average in the 15 per cent to 25 per cent range while B and below grade incentives have reduced to approximately 13 per cent to 18 per cent,” Ms Hughes said.